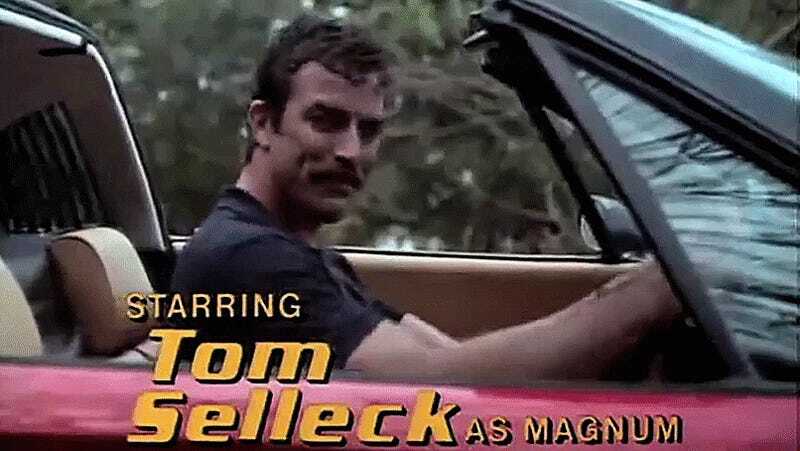 Filed to: Magnum P.I.Filed to: Magnum P.I. The full promo is below. 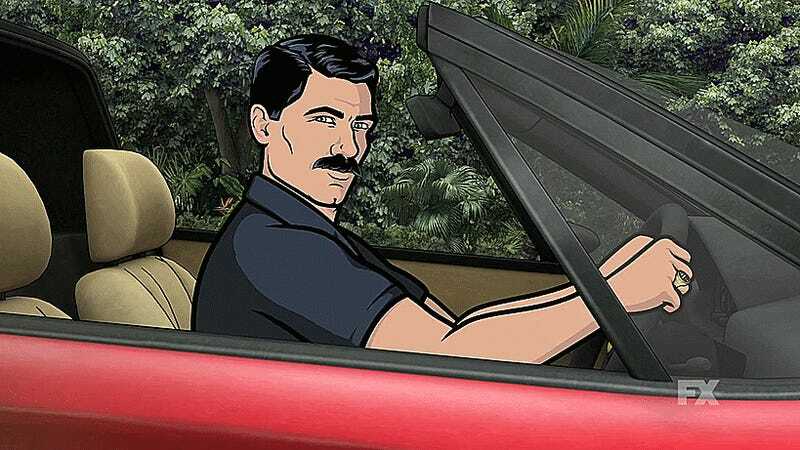 See why we think this show has the best cars on TV? We’ll be sure to tune in at the end of March to see the season’s other rides.